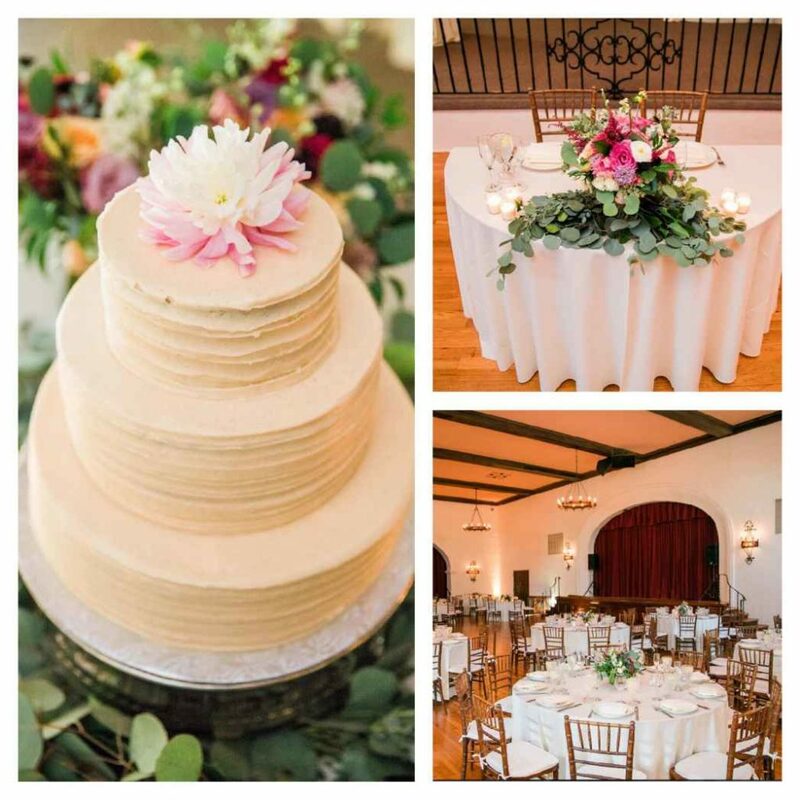 Tucked away behind the Queen of the Missions, Rockwood Woman’s Center has long been a Santa Barbara favorite wedding location. 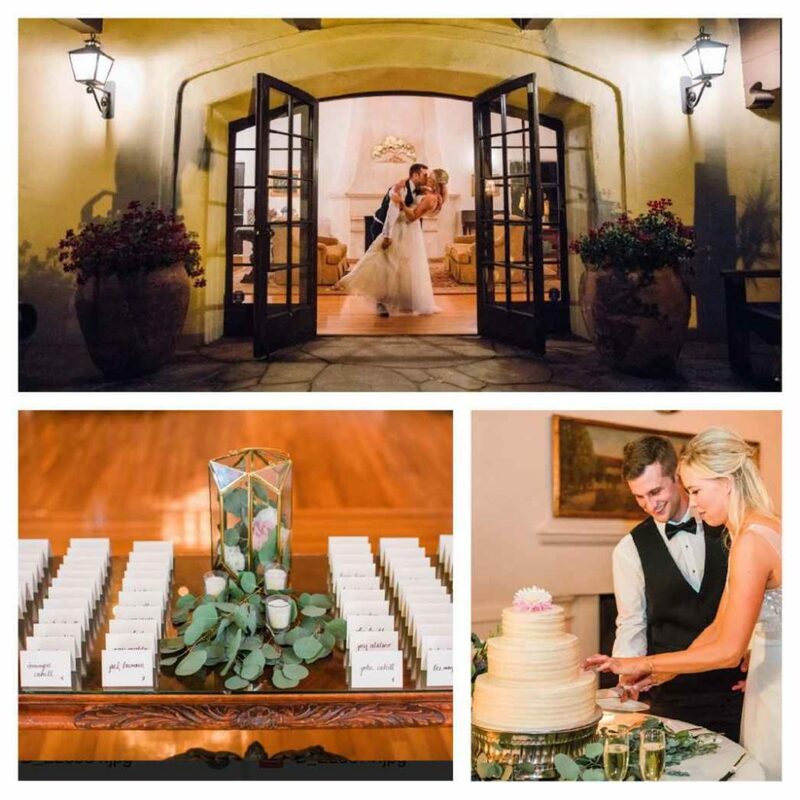 With facilities made for large groups, with the intimacy and charm of a private estate, Rockwood also holds all the artistic lines of Santa Barbara architecture and history. And with the plentiful landscaping and trees, is an especially welcome retreat during the warmer days of summer. 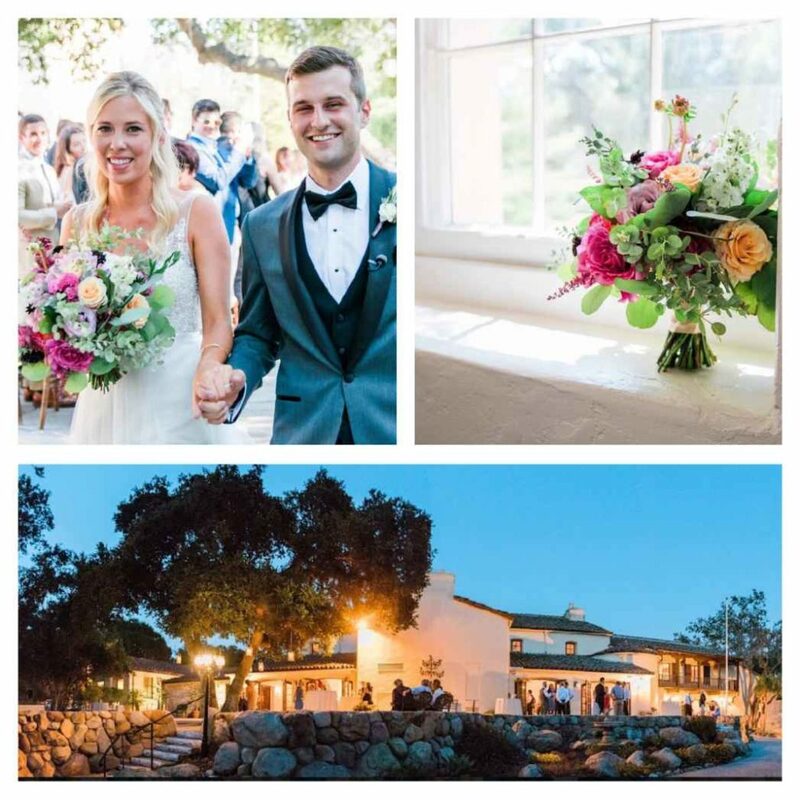 Maggie and Matt began the first steps of their marriage under the famous ceremonial oak tree (a name we have affectionately dubbed that beautiful tree) on the terrace, a location which has canopied in-love couples for many years as they said their “I do’s”. 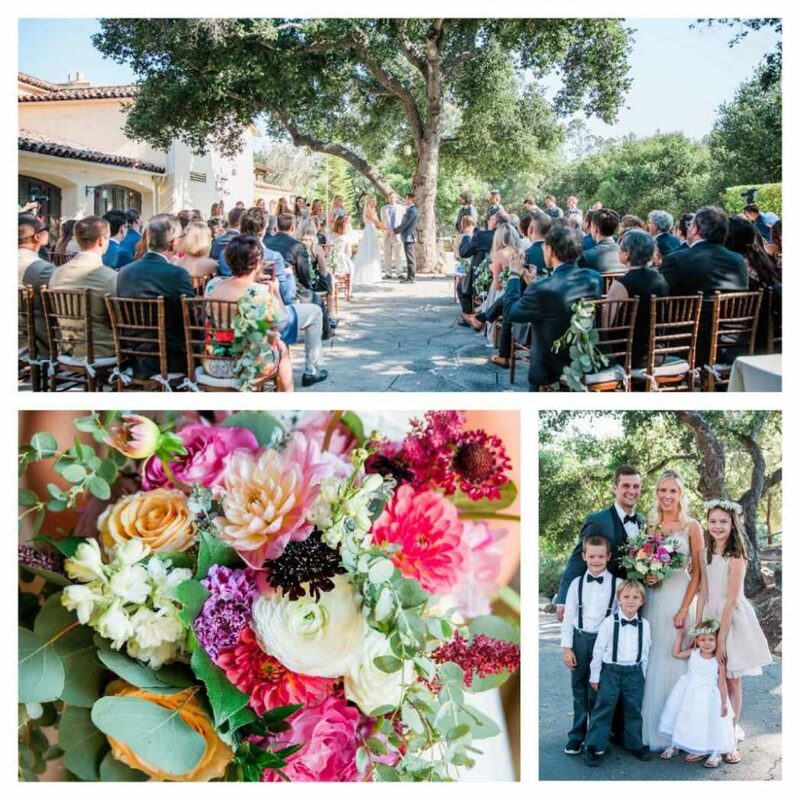 We loved the menu they chose and also loved the colors and vibrant energy and hues of the gorgeous florals for this summer nuptial celebration.